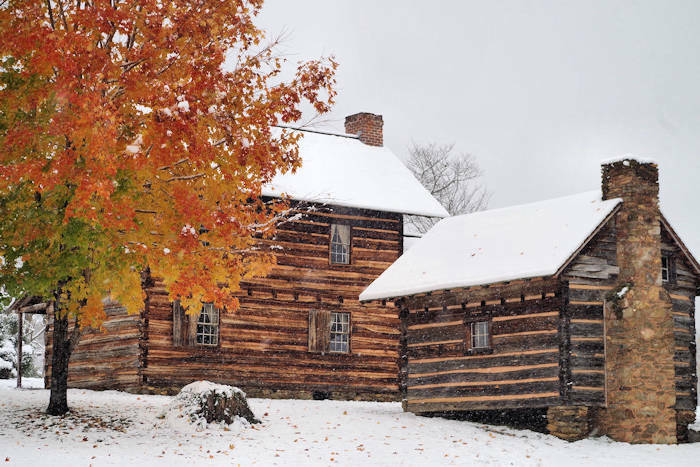 This pioneer farmstead, tucked in the Reems Creek Valley near Weaverville (about 12 miles north of downtown Asheville), features the birthplace of Zebulon Baird Vance, the 37th and 43rd Governor of North Carolina, and U.S. Senator in the mid 1800s. It's free to visit! Clustered about the grounds are six log outbuildings: the corn crib, springhouse, smokehouse, loom house, slave house, and toolhouse. 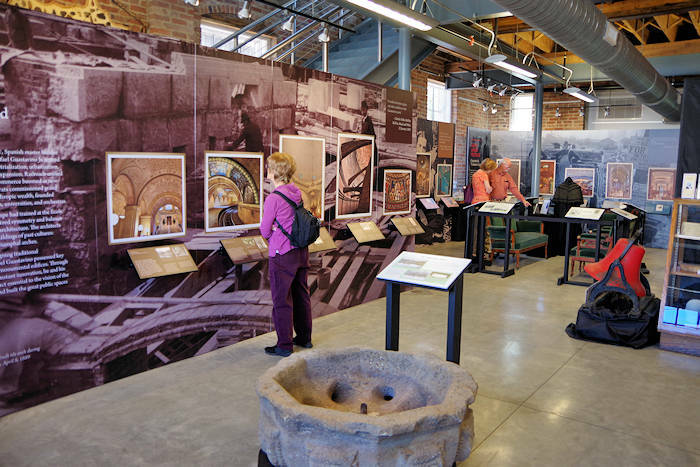 Nearby, the visitor center houses exhibits portraying the life of Vance. A photographer's delight! 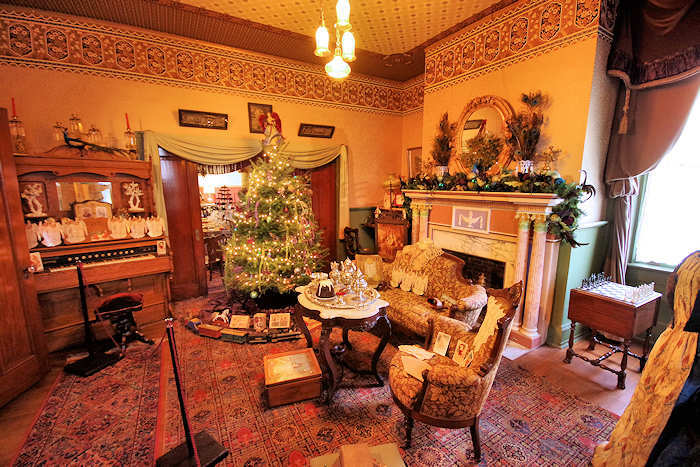 Special events throughout the year highlight seasonal activities of the Vance family's life. 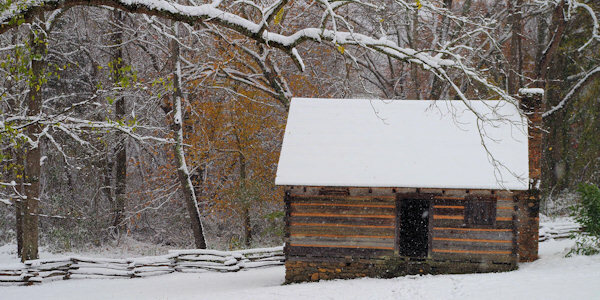 The old place comes alive with history as costumed interpreters demonstrate the skills and cherished occupations settlers practiced in the western mountain region during the time when Zebulon Vance was living. 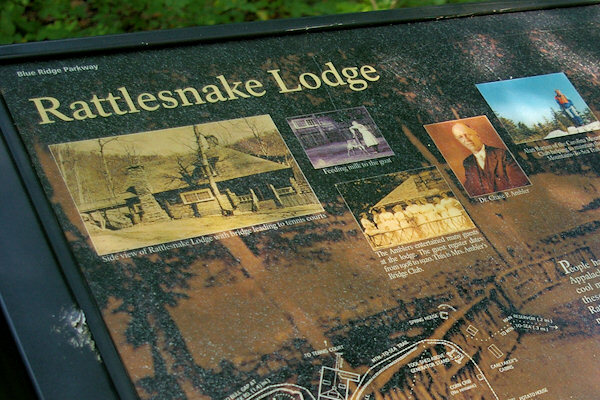 It's located five miles from the Blue Ridge Parkway (exit at Milepost 376.6). Experience life in an 18th century muster camp. Watch the militiamen practice musket drills and learn about life in the county militia. Candle making, weaving, campfire cooking, and other camp activities. 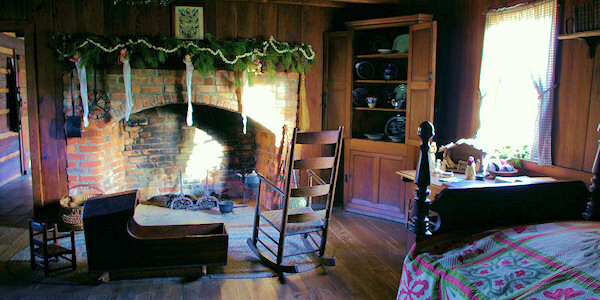 See the simple Christmas decorations from period during December tours. One of the dominant personalities of the South for nearly half a century, Zeb Vance served in public office for thirty years. He was elected to his first public office at the age of 24. He served in the N.C. House of Commons and the U.S. House of Representatives and was elected governor twice. Under the old Union, in the Confederacy, and in Congress after Reconstruction, Vance was an champion of local self-government and individual liberty. Though he had been a staunch unionist, when he finally adopted the Confederate cause and served as colonel. In 1879 Vance began the first of three full terms as United States senator; his death in 1894 interrupted a fourth term. Rugged, dynamic, and controversial, the senator was a powerful debater, packing the Senate galleries during every speech he delivered. From Asheville: Take I-26 West (US 19-23 North) to Exit 21(New Stock Road). Follow the brown directional signs to the site on Reems Creek Road. From the Blue Ridge Parkway: At Milepost 376.6, turn onto Ox Creek Road and wind down into the valley. At the end of Ox Creek Road (four miles), take a right on Reems Creek Road and go about a mile. Tuesday - Saturday 9 AM-5 PM, Closed Sundays, Mondays and most major holidays. 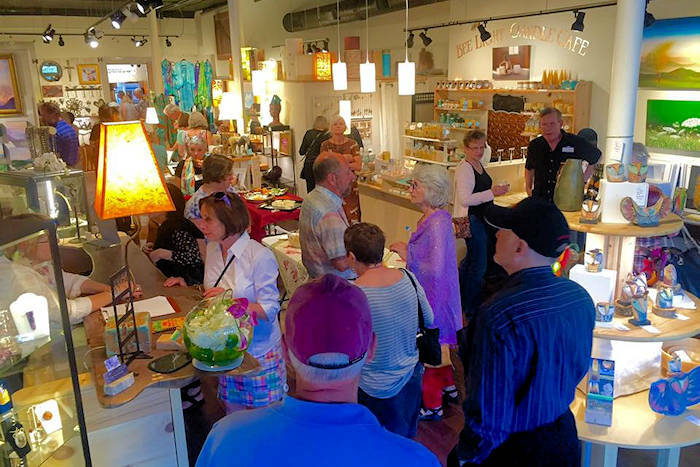 Free admission except for some special events.